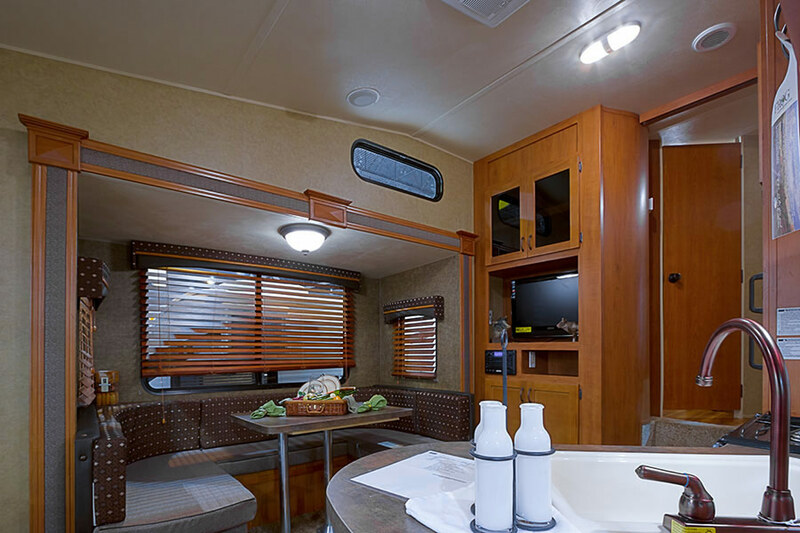 LED replacement bulbs can fit numerous vehicle applications such as sun visor vanity lights, map lights, footwell lights and trunk lights. 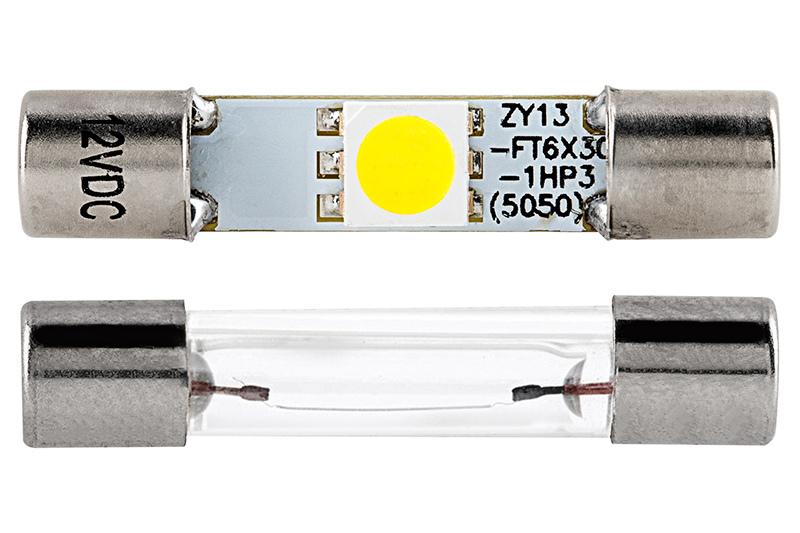 This 6612F LED bulb replaces a variety of traditional bulbs including 6614F and 6641 bulbs. 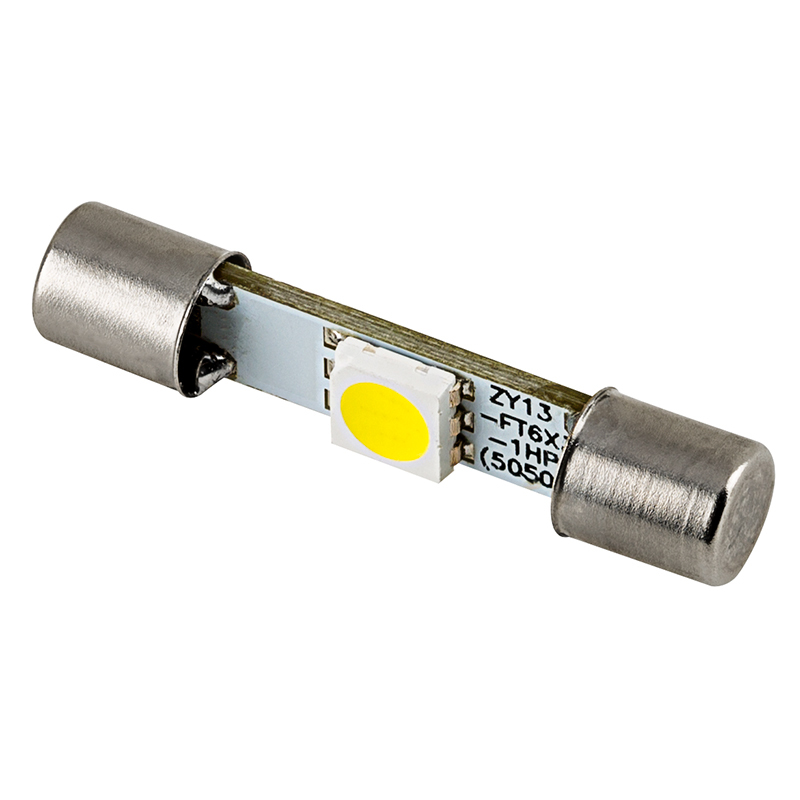 The 30-mm bulb has 1 LED (5050 SMD) on a rectangular PCB (printed circuit board). 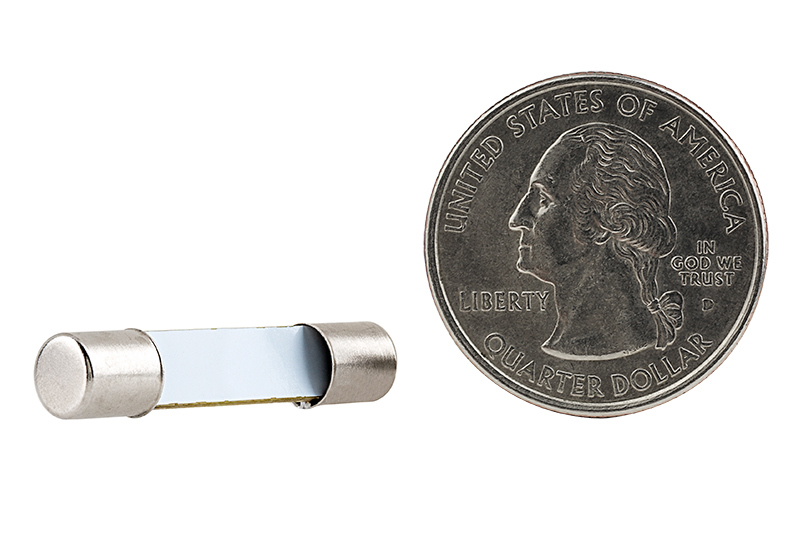 LED is mounted to one side of the board for direct 110° illumination with no wasted light. 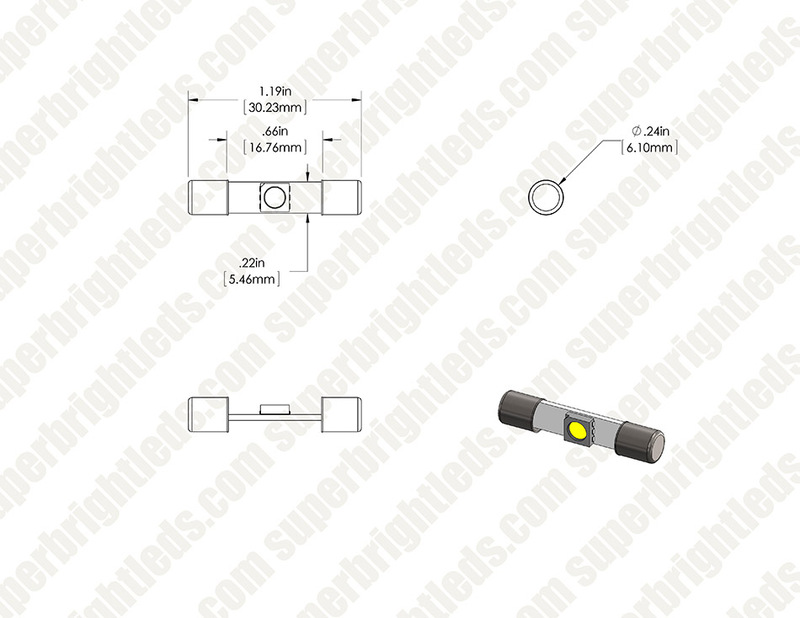 SF6/6 fuse lamp base for easy plug-and-play installation. 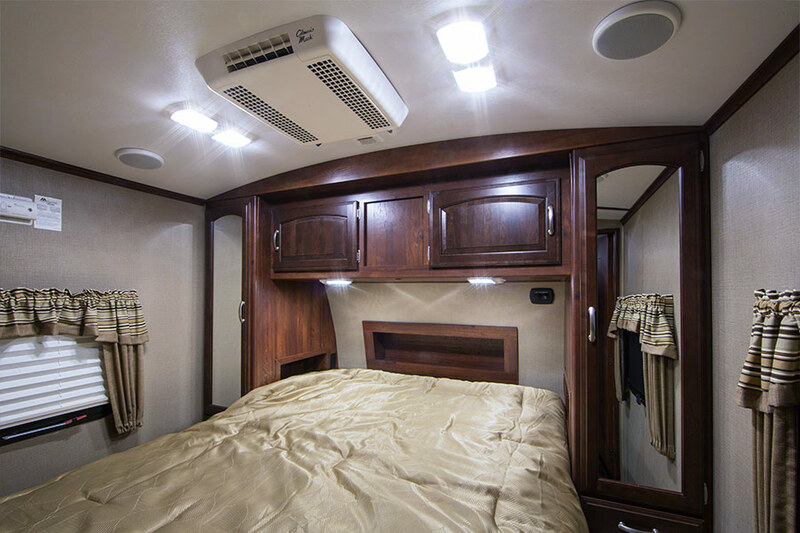 The energy-efficient bulb has 6V or 12V DV operation and is designed to last 10,000 hours on your car, truck, SUV, or van—8 times longer than incandescent bulbs. Cool white color. Not sold in pairs. Price per bulb. Super bright natural whites for my vanity lights! A color is not listed for this product, but they match the other natural white lights I've purchased. 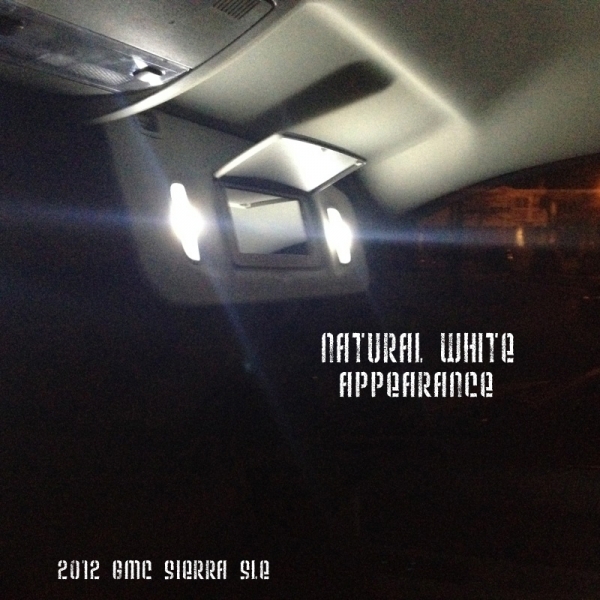 They are super bright vanity bulbs in my 2012 Sierra. They are possibly brighter than my dome light festoon bulbs which are twice as big. A note to other 2012 Sierra owners: This size bulb is the only type I was able to fit properly. 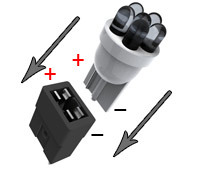 Any others are too long or too wide making it impossible for the connectors to draw current. 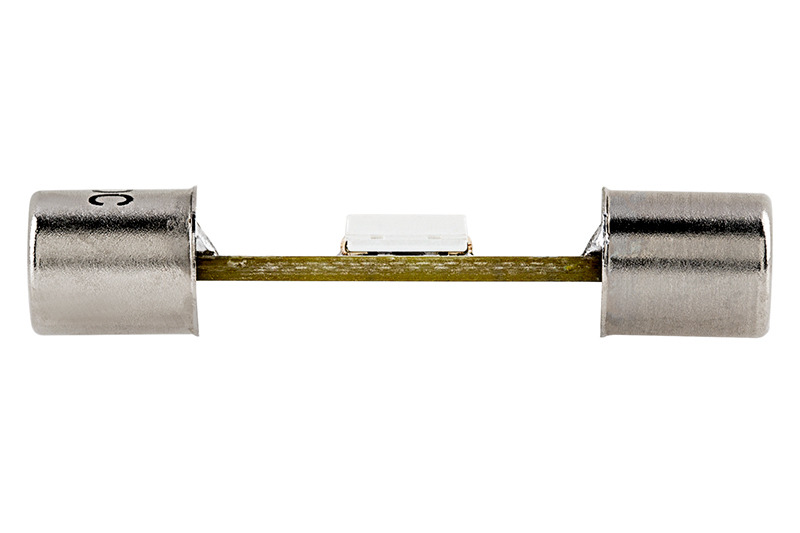 I did not see an application guide for the Sierra vanity lights, so only after I had removed the factory bulbs could I determine that it only accepts fuse type bulbs. These lights are BRIGHT! If your vanity lights use fuse-type bulbs, then these are the ones for you. They simply pop into place, and provide enough light that you may blind anybody who uses that mirror. Such a HUGE improvement over dingy brown incandescent bulbs. Along with all other courtesy lighting in my wifes Toyota Sienna, I replaced the vanity lights with these. 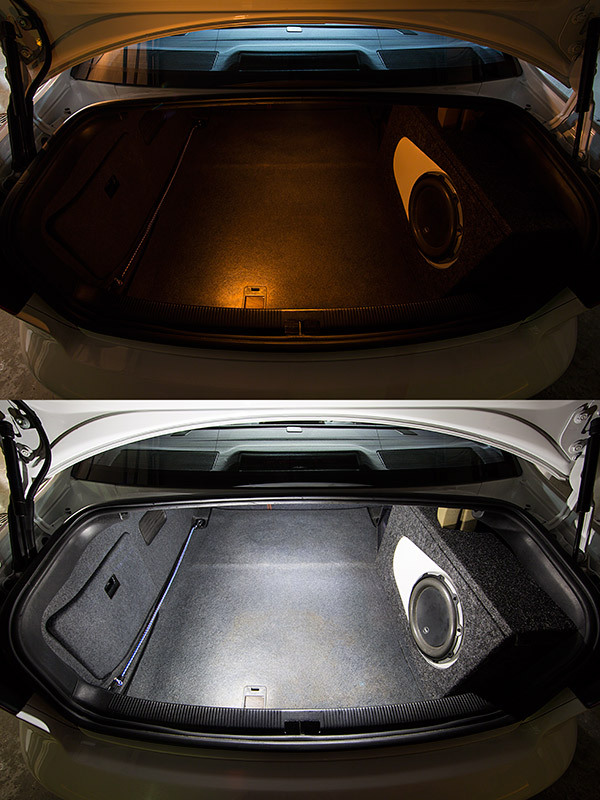 I also used these in another vehicle which has a 100% LED conversion. These are economical and SO much better than the OEM alternative. I put these in my cassette part of my old JVC Portable Stereo "Boom Box"
JVC PC-R55C and it fit perfectly. It lit it up like when it was new. they are LEDs they will last as long as the stereo. Very bright and good color. 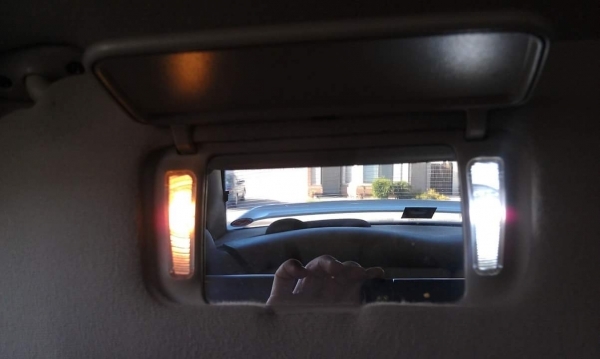 I installed these on my 07 Ford F250 to replace the visor mirror vanity lights. They are way brighter than stock, but not blinding when using the mirror. They seem to be about a 5k light color, which I really like.